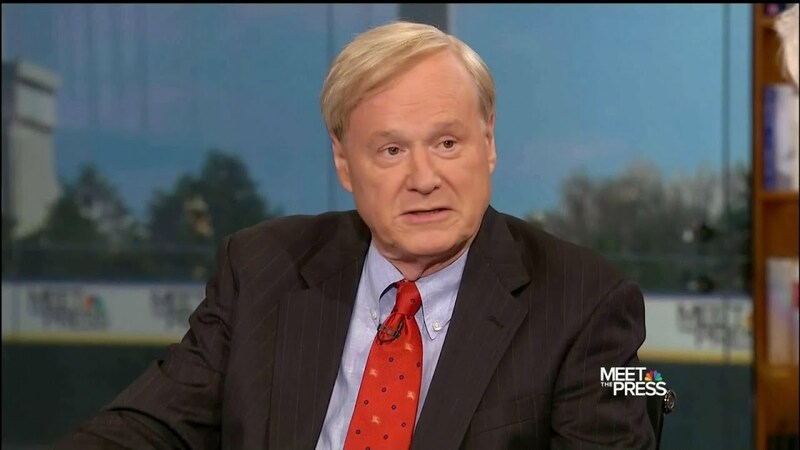 Big corporate media at work...from Chris Matthews. Matthews sounded like the right wing here, in his support of the corporate owned democratic party as he lies, and goes after sanders with a bald face lie. If this doesn't tell you what the media actually is, I do not know what to say. Except a failure in brain cells. Who bought your vote Blue Doggy? Now that Colbert and now Daily are gone, who are the uninformed going to get their news from? My vote is not for sale. I vote for the people who represent by own thinking, and they have to have integrity. Sanders is the only person in decades that I will not have to hold my nose and vote for. I think he is exceptional and quite a rarity in DC today. He reminds me of an earlier time, when it comes to politicians, back when not all had integrity, but a greater number than one sees today. I do not think Sanders can be bought and owned by big money elites. And I feel he is the only candidate in many decades that will actually represent the American people when it comes to their economic well being. For if you vote for a corporate democrat, corporate republican or a modern conservative, they have no intent of representing the working people who vote for them. And I also think voting for any of those I just mentioned is actually voting against the economic interests of working people. Which is why it never made sense to me when working people would vote GOP. That party never represented average americans in modern history, and we knew this from the crash of 29 until 1980, when the white working people were hoodwinked by deception, and the ones left from the great depression era developed amnesia. Probably senility. Many times satire programs actually informs voters more accurately than the big corporate owned propaganda megaliths that we in error, call the NEWS. I have never watched much of either of the satire shows you mentioned. I am of the wrong generation. What I have done was to search the net for alternitve sources of news and commentary. In that search, I discovered there are many sites that lack integrity and real journalism, in both the Left and the Right, that depend upon weak minds in order to manufacture consent. Of those two satire programs you mentioned, on a comedy channel, Colbert is the one I liked better, of the two. For he is satirizing Bill O'Reilly, with the over inflated ego acting out, as he pokes fun at the Everest sized ego of Bill O. One wonders if Bill is self aware enough to see how outrageous the size of his ego is.